As part of the Scott Kelby World Wide Photo Walk happening this Saturday 5th Oct (a world wide coordinated photo walk), I’ve been invited by the leader of the Singapore walk Wilson Wong to conduct a short workshop on street photography from 3pm to 4pm, and thereafter walk together with the participants of the photo walk. 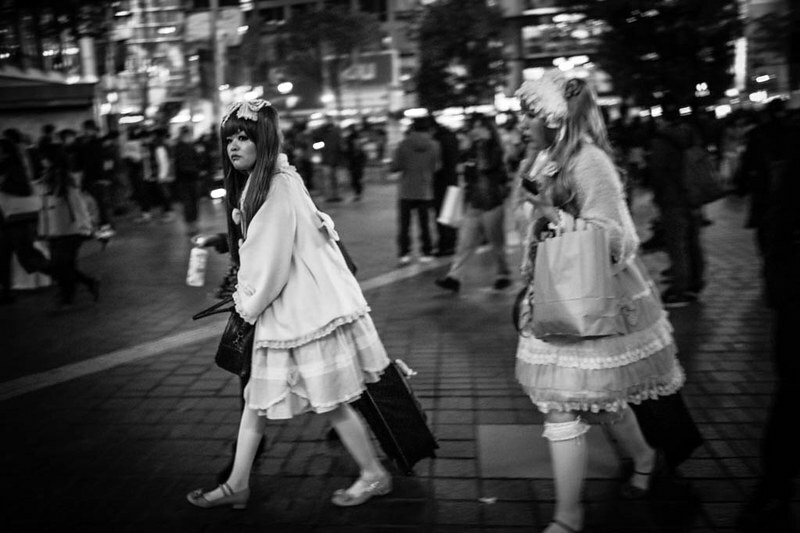 Participants will also be walked through a set of photos on Shibuya Crossings, a sub-project within Tokyo Dreaming, my long term project on the streets of Tokyo, to see how the principles covered were put in place. 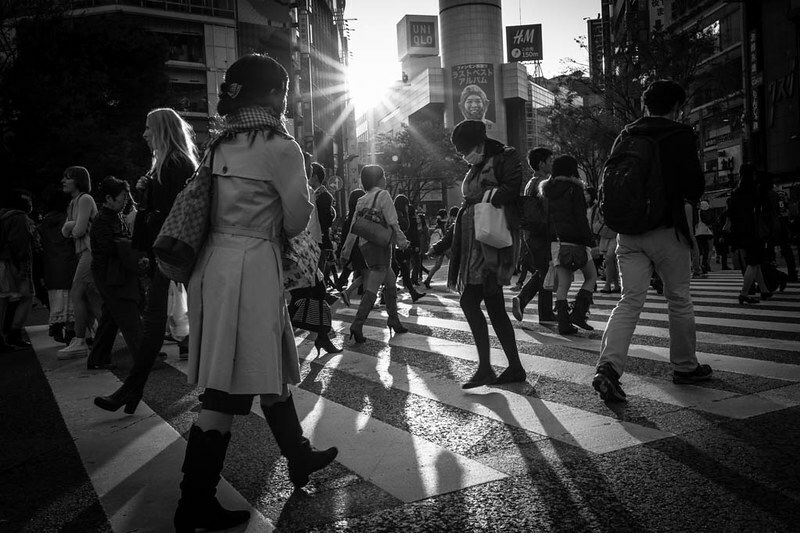 Using short video clips filmed on the streets of Tokyo, participants will be able to see how I approach my subjects, and by going through each photo in turn, you will also see how light and composition were used in creating those photos. Where: The Arts House (The Old Parliament House) – Behind Empress Place/Victoria Theatre. Fee: $35 for public / $25 for The Photographers’ Guild Members. Please note the workshop fees are for covering the food (refreshments will be served) as well as rental of the place at the Arts House. The photo walk itself is FREE. Please email the organiser, Wilson Wong at wilswong@wilzworkz.com by THURSDAY 3rd October 2013 – 2359 hrs) if you want to attend the workshop. Do drop by on Saturday if you are free!